What's New Archive - Play the Windows of Oberlin Scavenger Hunt! 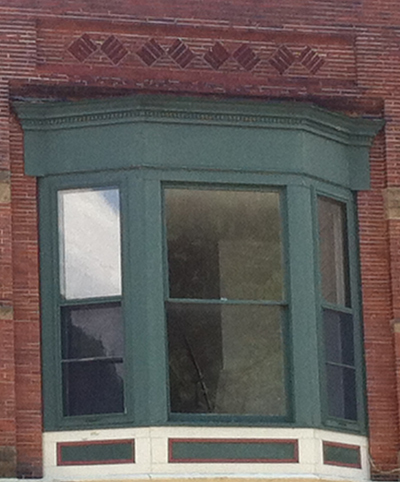 Play the Windows of Oberlin Scavenger Hunt! Think you have sharp eyes? Try the brand new Windows of Oberlin Scavenger Hunt and search the town and campus for 20 notable windows. It's fun for all ages and a great way to explore town on a sunny summer's day. Return your answer sheet by September 1, 2014. Participants who find every window will receive two free tour tickets for the Upstairs / Downstairs tour of the Heritage Center's three historic buildings. Participants will also be entered into a drawing for a free membership and a book of their choice from the Museum Store! Download the form below or pick one up from the Heritage Center.